The BarkPark Doggie Crawl is a classic crawl tunnel that features many spyholes for increased interior brightness and superior supervision. The large diameter tunnel allows entry by most all dogs and is made of heavy-duty rotomoulded plastic. 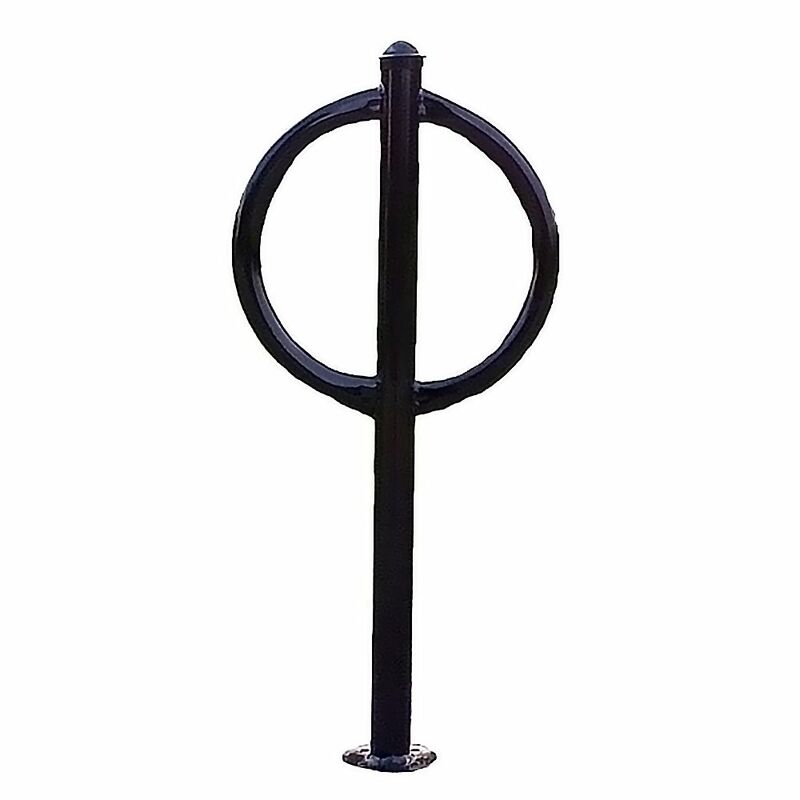 44 inch Black Pedestal Bicycle Rack The SECURE STORAGE SOLUTION Series Storage Container/Trash Receptacle is easily strong enough to keep out the smaller critters like raccoons, squirrels and rats and will give great results with smaller Black Bears. To meet the requirements of being a Certified Bear Resistant bin you will need to install the included Bear Guard brackets, which prevent bears from being able to grab the lids and potentially bend them. With these brackets the GRIZZLY is able to stand up to all Black and mid-sized (up to 600 lbs.) Grizzly Bears.